Trying to find a good deal on car insurance can be a real headache. Trying to deal with big insurance companies who have poor customer service is frustrating and time-consuming. This puts drivers in a tricky position. Drivers need car insurance to stay on the road but if insurance is too expensive, what can they do? They can make a quick phone call to American Insure-All®! We’re a family-owned, independent insurance company that has been serving the Western Washington area since 1989. 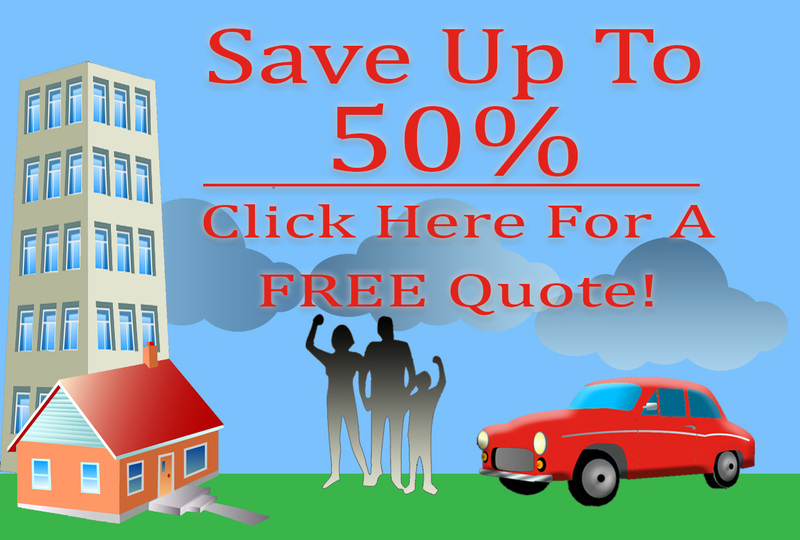 We know how frustrating it can be to try to get a reasonable quote from a big insurance company. That’s why we go the extra mile to provide affordable car insurance quotes in Lake Stevens for less than the big insurance companies. Here at American Insure-All®, our number one focus is our customers. When customers call us for a fast and affordable quote, we make sure that we have real insurance agents standing by to answer the call. We don’t give customers the runaround or use complicated insurance lingo. We give customers the straight information that they need to get an insurance policy that is right for their needs and their budget. It’s our job to help drivers stay on the road so that they can get on with their lives! We work with over 52 insurance companies so that we can find the best possible quote for any driver. We understand that not everyone has a spotless driving record. That’s why we can find great auto insurance quotes for any driver even if he or she has a few accidents in their past. We don’t judge, we just help drivers get the coverage that they need. We’re a local company and we care about the community that we live and work in. We’re not some faceless company that is based out-of-state. Our employees live right here in Western Washington and we work hard to help our friends and neighbors find the best possible insurance policy. When drivers want to find affordable car insurance quotes in Lake Stevens, they just have to call American Insure-All®! Our friendly insurance agents are standing by at (888)411-AUTO.